No matter what age they may be, each child is vulnerable and susceptible for injury (or worse) around water—but that risk is dramatically reduced when a child has taken swimming lessons. As he/she starts learning how to doggy paddle, swim independently and dive into the deep end, their confidence will soar. They’ll be encouraged to become strong, and stay fit and active (which will help prevent risk of obesity and diabetes.) Most of all, swimming lessons will allow your children to be safe near and around water. It’s a life skill they will take with them forever, and one that will give you peace of mind that you’ve raised a strong swimmer, with a healthy confidence level—all thanks to lessons in their childhood. One of the most common pitfalls that can affect good health is the aftermath of an injury. Whether you sustain a shoulder, back or knee injury while working out or on the job, the recovery time can be weeks, or months. Once you’re up and moving again (but your body isn’t quite ready to get back to your daily runs on the treadmill) consider aquatic fitness the best way to keep your workouts in motion. Swimming lessons are the perfect form of physical exercise because it allows you to keep your metabolism in high gear without any of the risk that comes with traditional, on-land workouts. In addition, physical therapy based swimming lessons will allow you to alleviate sore muscles, reduce stress (an injury can be a real stressor), improve your mood, and keep you on track for each and every one of your fitness goals WHILE you recover. Whether you take just a few swimming lessons during the summer, or have ongoing lessons throughout the year, swimming lessons are the perfect workout for the mind and body. 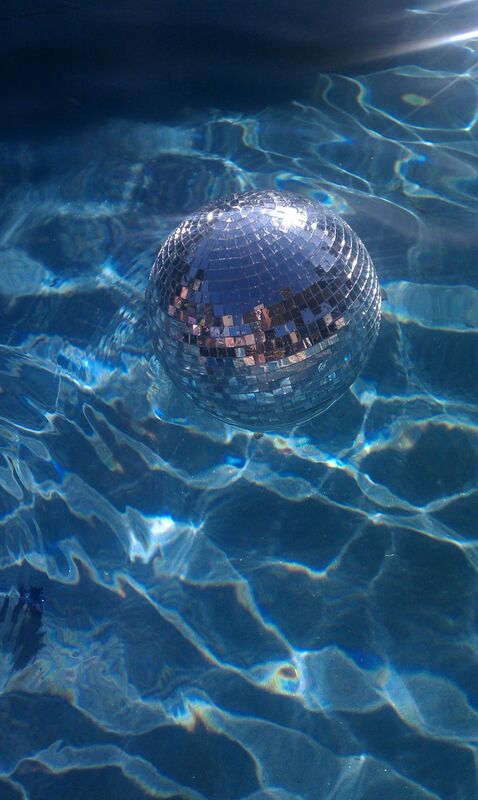 After it’s over, come home to your beautiful, relaxing pool and practice what you've learned! 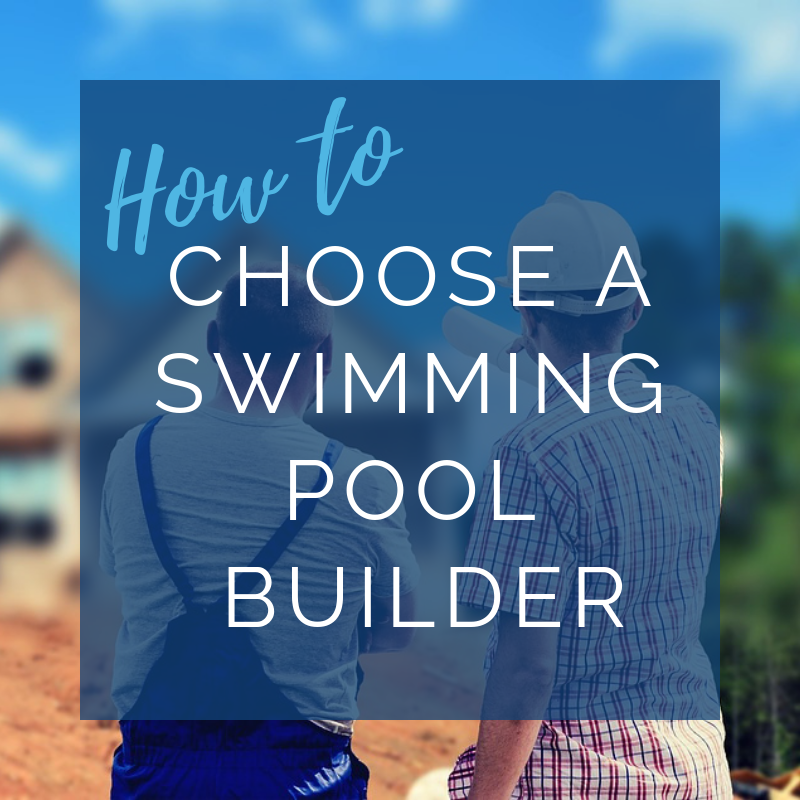 How to Choose a Swimming Pool Builder?